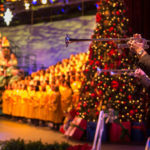 The Disney Parks Blog will be live streaming the Candlelight Processional from the Epcot International Festival of the Holidays at Walt Disney World on December 4. 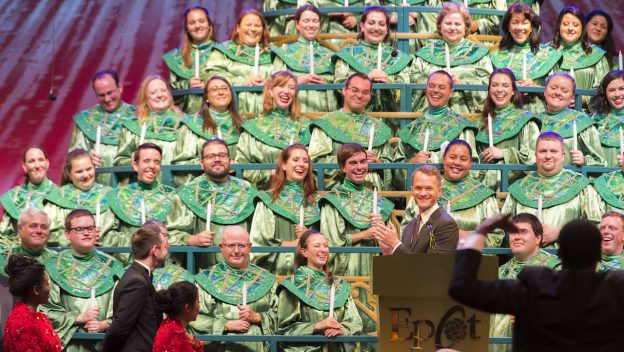 The December 4 Candlelight Processional will be hosted by actor Neil Patrick Harris. 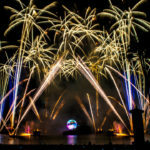 The show will begin at 8:15 PM EST, and the live stream will begin 8:05 PM EST to provide a behind-the-scenes look at what it takes to bring this magnificent show to life. Those interested in viewing the live stream can do so simply by visiting the Disney Parks Blog at 8:05 PM EST on December 4. 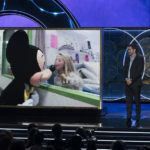 In addition, Disney will be sharing some of your favorite photos from your Disney Parks holiday vacation on the live stream both before and after the show. To have your photos considered, share them via Twitter using the hashtag #DisneyParksLIVE. 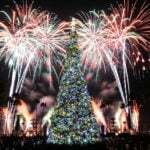 For more information on the Candlelight Processional and the Epcot International Festival of the Holidays, be sure to visit our guide page.